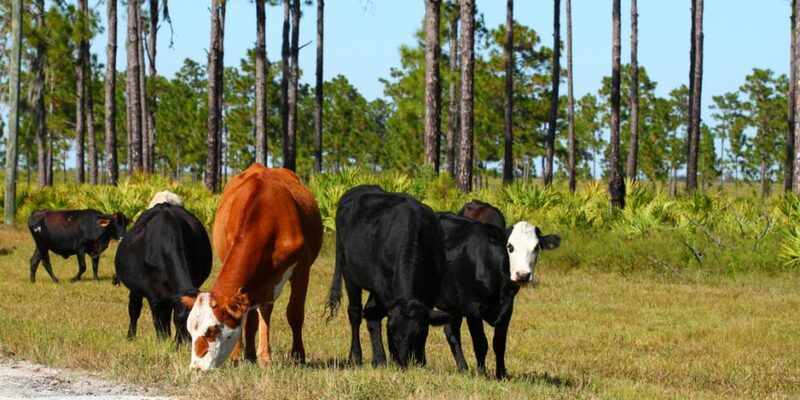 The 36th annual Florida Cattlemen’s Institute and Allied Trade Show will be held Thursday, January 10, 2019 at the Turner Agri-Civic Center in Arcadia. This year’s theme is “Building a Better Florida Cow”. Topics to be discussed include looking at a practical ranch approach to genetics, making selections for temperament, beef cattle reproduction and there will be a panel discussing managing the intermediate cow. There will be an update from the Florida Cattlemen’s Association and from the University of Florida/IFAS. The trade show and registration starts at 8:00am. Plus, you are invited to come out on the evening of January 9th for a steak dinner with statewide cattlemen, allied members, and industry leaders. For more information click here.